The purpose of the event is to raise funds for Salvation Army facilities which are housed in Arlington, the Gene and Jerry Jones Family North Texas Youth Education Town (YET) and the Family Life Center. Individual tickets are $150. Table sponsorships range from $1,500 to $100,000 for a table of 10. 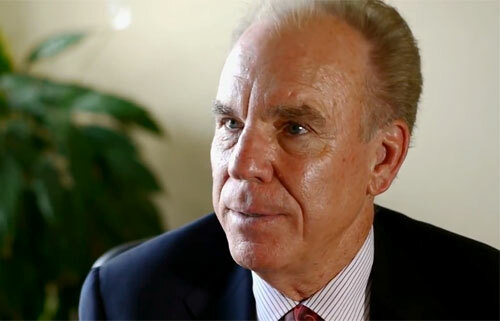 Roger Staubach is former Dallas Cowboys’s quarterback and current businessman. He led the Cowboys to victories in Super Bowl VI and Super Bowl XII. After his required service in the United States Navy, including a tour of duty in Vietnam, Staubach joined the Dallas Cowboys in 1969. He played with the club during five seasons in which they played in the Super Bowl, four as the primary starting quarterback. He led the Cowboys to victories in Super Bowl VI and Super Bowl XII. Staubach was named Most Valuable Player of Super Bowl VI becoming the first of four players to win the Heisman Trophy and Super Bowl MVP. Sports Speakers 360 is a booking agent for pro athletes. If you would like to book Roger Staubach for a speaking engagement, appearance or endorsement, contact a Roger Staubach booking agent for fees at 1.855.303.5450.